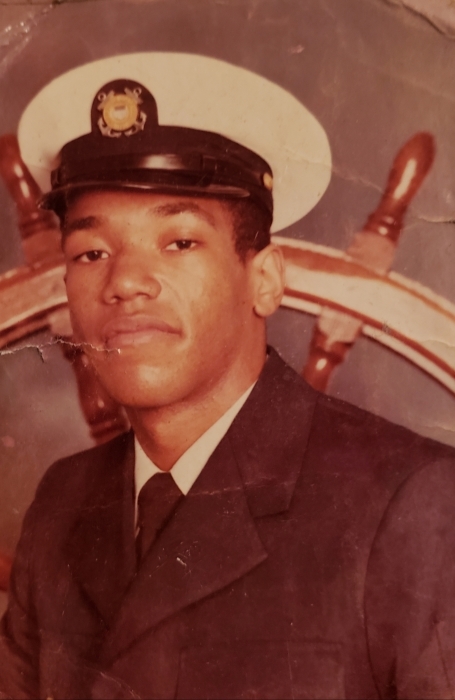 Obituary for Leon Lewis Jr. | Hooper Memorial Home Inc.
Leon Lewis Jr., 60 of Harrisburg, passed April 9, 2019. He was predeceased by his parents; Addie and Leon Lewis Sr. and, his sister Marie Brooks. 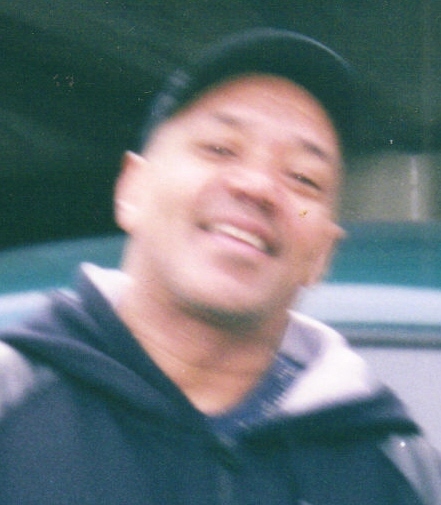 Leon was a U.S. Coast Guard veteran; retired from Davis Beverages, an avid Eagles fan, loved music and basketball. He is survived by his siblings; Geraldine Washington, Eugene, Beverly, Tony and Angela Lewis and a host of nieces, nephews, relatives and friends.